(VANCOUVER) Toyota Canada Inc. (TCI) continues to shape the future of the auto industry with the Toyota Prius Plug-in Hybrid along with many other exciting new designs for the 2010-2011 model years, and visitors attending the Vancouver International Auto Show, March 30-April 4, can view some of these vehicles firsthand. TCI plans to introduce nine vehicles to Canada this coming year. These new models will also usher in exciting new technologies in keeping with TCI’s commitment to maintaining its lead in the development of advanced technology vehicles in response to evolving consumer demands. Compared to traditional hybrids, the Prius PHV has the ability to recharge its newly developed lithium-ion battery from the electrical grid making it possible to travel longer distances and at faster speeds on electric-power alone versus a conventional hybrid. For consumers, this technology means fuel savings and lower emissions, bringing Toyota closer than ever before to the ultimate eco-car. 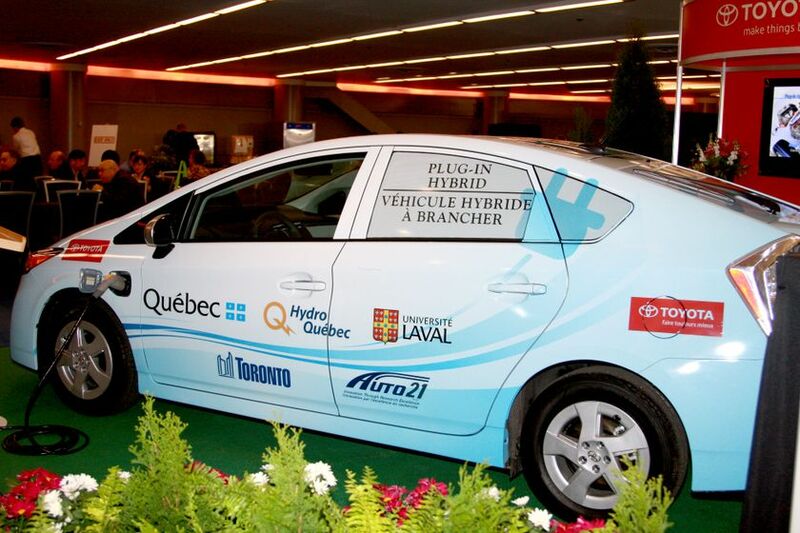 Toyota also recently announced the first phase of a national Canadian partnership for real-world demonstrations, involving the five Prius PHVs Toyota Canada has secured for trials – part of a global Toyota test of the Prius PHV in real-world conditions. TCI is working with 13 partners including academics, provincial government departments, municipalities and provincial power authorities in four provinces including British Columbia, Manitoba, Ontario and Qubec. Toyota Canada will introduce nine new or refreshed vehicles in 2010, and in addition to the 2010 Prius PHV, visitors to the Vancouver Auto Show have the chance to seethe new, 2011 Toyota Sienna. 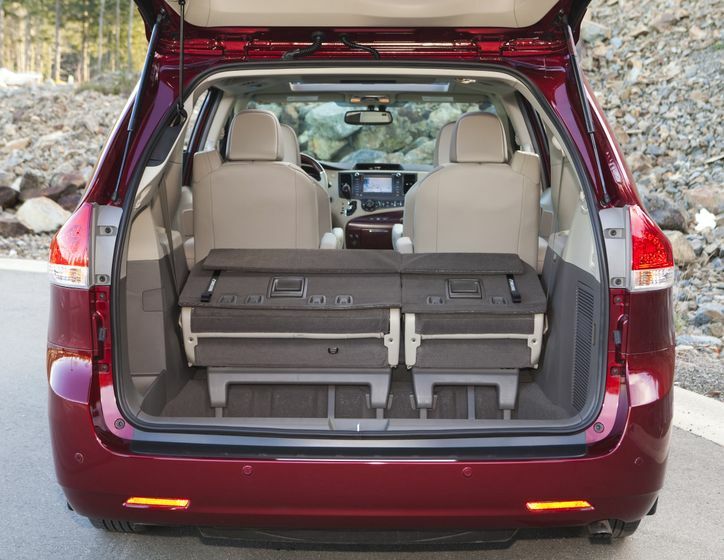 This extensive redesign of the minivan delivers new features such as second-row long-slide seats with lounge seating. 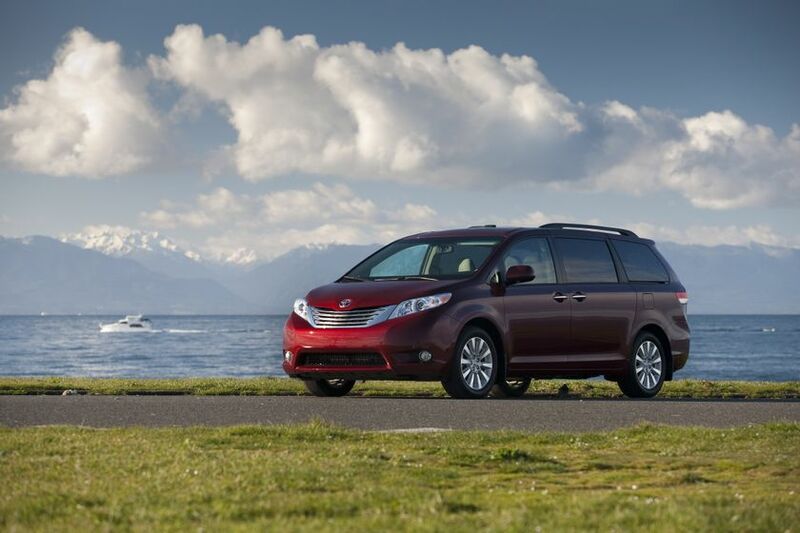 Plus, a special Sienna Sport Edition creates the first minivan that radiates “cool” style. The new Sienna starts at a suggested price of just $27,900, which is $1,600 below the starting price of the 2010 base model. 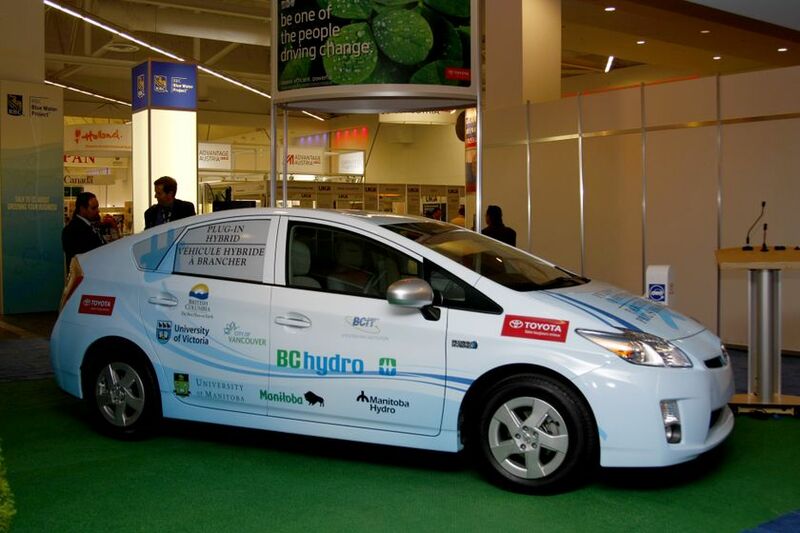 Globe 2010 (Vancouver, BC) - Toyota Canada Inc. announces the 2010 Toyota Prius PHV Canadian Partnership program.